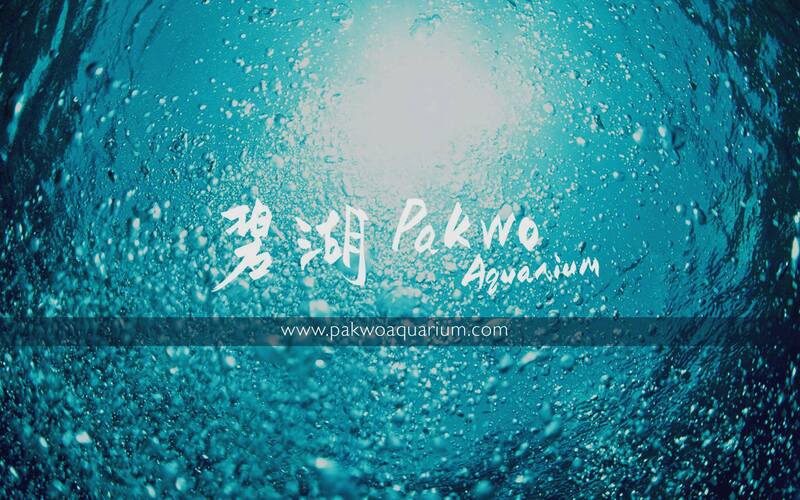 Pak Wo Aquarium has been established since 1988. By providing most popular, professional and finest designed aquarium supplies and reptile supplies from worldwide imported brands like ferplast, NEWA, EHEIM, fluval, Aquaforest, Marinium, Macro Aqua, Fishlive, Sudo, Zetlight, Mazuri, Vetark, Komodo, Reptile Daddy and Namiba Terra etc. Our retailing stores are located at Tung Choi Street, Mong Kok, Hong Kong. Being one of the best aquarium and reptile supplier, we are also specialty on custom-made aquarium and vivarium in different sizes and styles, to make sure they could blend into your fashionable interior design. For time-saving issue, there are specific aquarium maintenance plans and installation services for you to choose as well accordingly, so you could enjoy with a nice aquascaping aquarium / vivarium by giving you scenic view at home or in office anytimes.